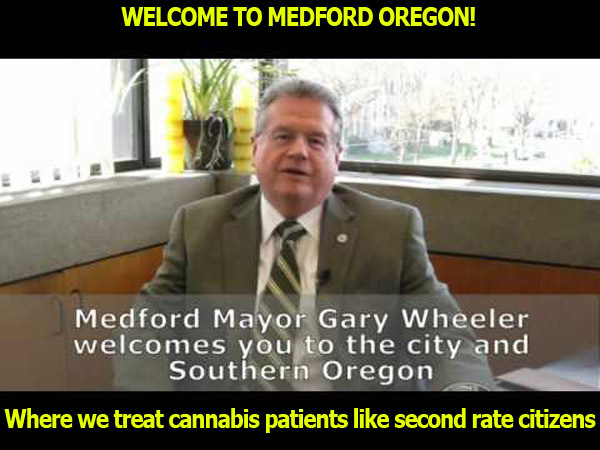 Medford Oregon’s City Council, a few weeks after approving medical marijuana dispensaries in the city, voted to ban all growing of cannabis in residential zones in town. Mayor Gary Wheeler had threatened to veto the controversial dispensary ordinance even though it had passed with a overwhelming 7-1 vote. A compromise was reached that creates a complete ban on growing in residential zones, medical marijuana included. The ban passed the first reading with a vote of 6-2, with Council members Clay Bearnson and Kevin Stein voting in opposition. 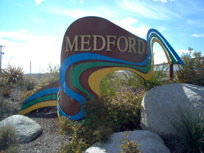 Medford and the local police have a long history of resisting marijuana access, going back to the Memorial Week 2013 raid of Southern Oregon NORML, Puffin’ Stuff, and the Green Compass. 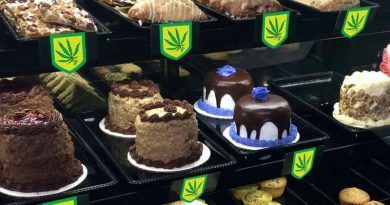 Later, the city fought in court to deny business licenses to state authorized medical marijuana dispensaries after the legislature voted them in. Coincidentally, with legal dispensaries in Medford looming on he horizon, Chief of Police Tim George recently announced he would retire in December. Councilman Tim Jackle, who voiced the strongest opposition to the original measure allowing medical dispensaries, encouraged others on the Council, and the Mayor, to consider a ban on residential growing. The final reasoning was that the residents who wanted marijuana would now have legal access points to purchase their medicine. During the meeting, Lt. Kevin Walruff of the Medford Police gave a presentation about recent crimes related to marijuana, and also told the council that 27 complaints were filed due to marijuana issues since September 1st. Some councilors thought that was not very many… in a town of over 76,000 people. “We’ve gotten 27 complaints, and we say, ‘Oh, this is such a huge problem,’” Councilor Stine argued. That point of view did not sit well with at least one member of the council. Bearnson, who has filed for a dispensary license in the city, has been at loggerheads with the council since his election last November. 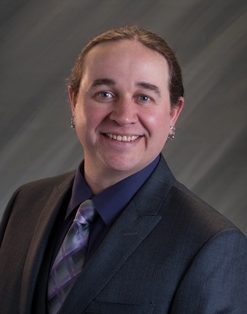 Oregon’s first marijuana entrepreneur to serve on an Oregon city council, Bearnson has faced a lot of resistance from fellow council members. The council has been discussing the issue for the past few months during their meetings, and their agenda clearly showed the ordinances were being considered, yet not a single person showed up to make comments regarding the ban. Not one. 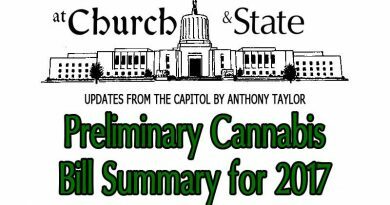 Beyond the obvious lack of leadership in Jackson County (a void never filled once Lori Duckworth was arrested and SoNORML was raided…see Five Southern Oregon SAP’s Raided – Jun/Jul 2013 OCC), Anthony Taylor of Compassionate Oregon thinks it could be a couple of reasons for the apparent apathy. “If somebody would have gotten up and spoken a word, it might have helped a little,” Bearnson said in dismay. The council previously adopted a measure to place on the November 2016 ballot that lets residents decide if they want recreational retail sales facilities in the town. 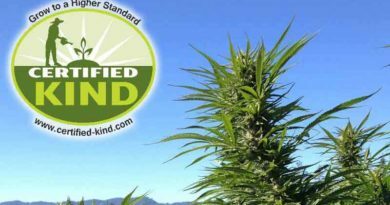 Medford’s vote split on Measure 91 with only 48 votes deciding against the legalization initiative. Next Thursday will be the second, and final reading, of the ordinance and it is expected to pass with a similar vote.